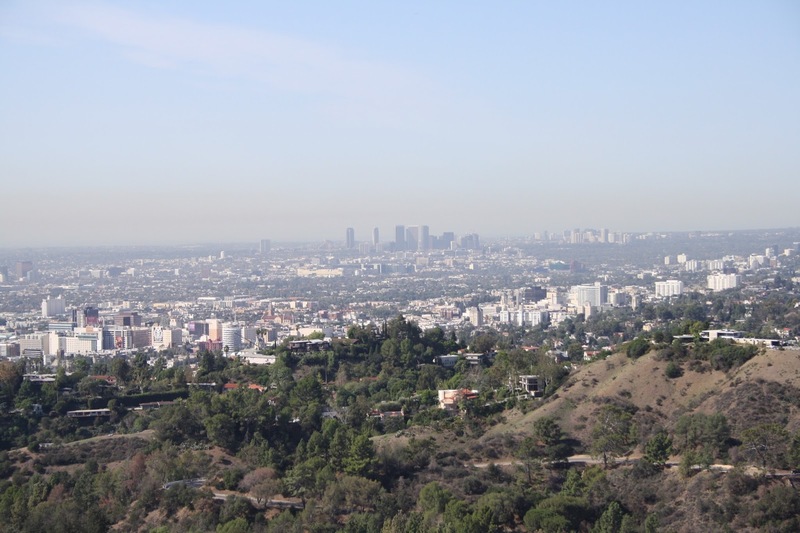 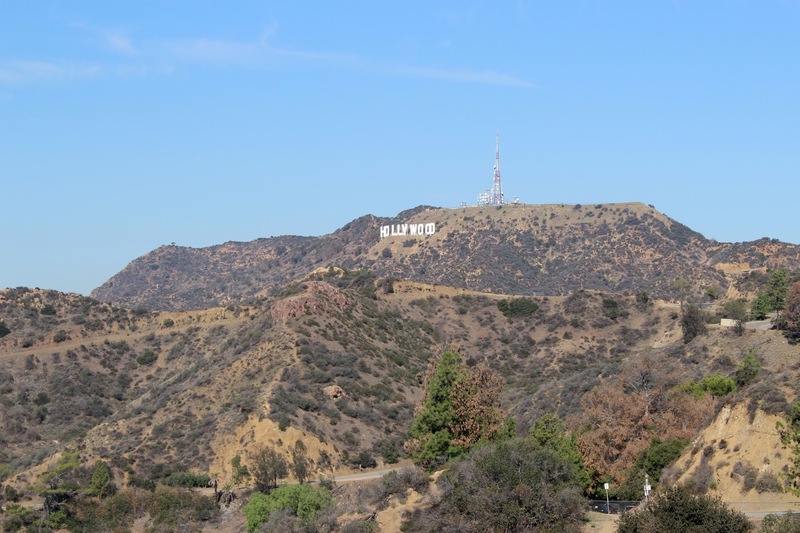 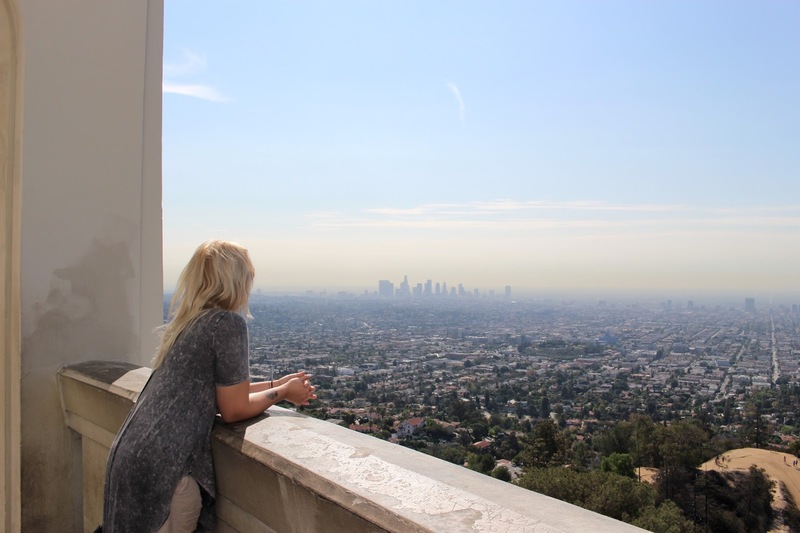 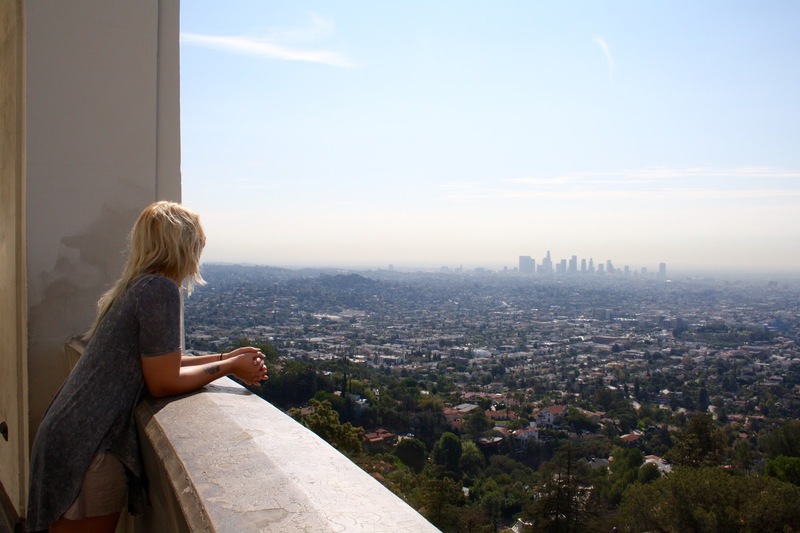 Here are a few pictures from California, when we had a sightseeing day and went to see the Hollywood sign. 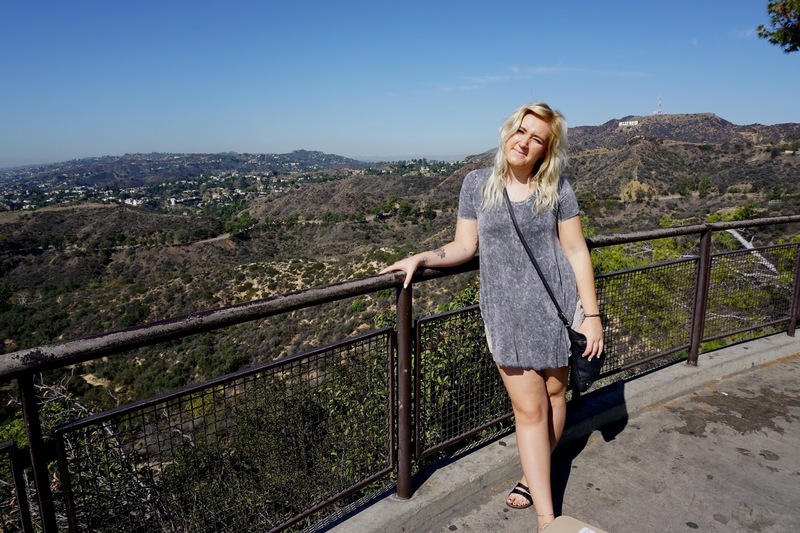 The last time we were in Los Angeles we didn't see the Hollywood sign from above, so it was definitely something we wanted to do this time around. 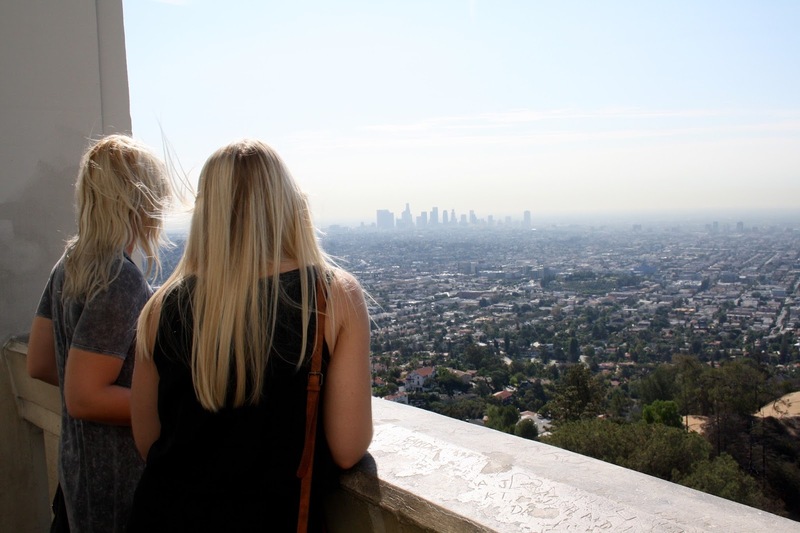 I'm really glad we did it, because the view up there is amazing!